some new things.....and a sale! 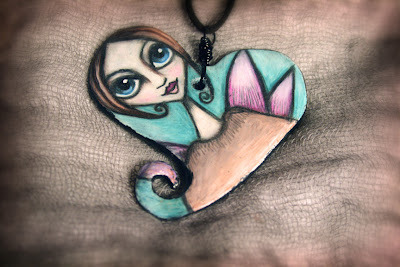 Wanted to share my latest pieces and also announce a sale! 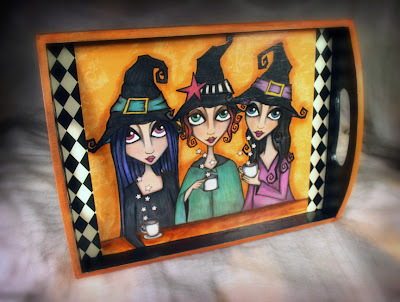 beautiful tray to serve tea and faerie cakes! you happy whenever you put her on! 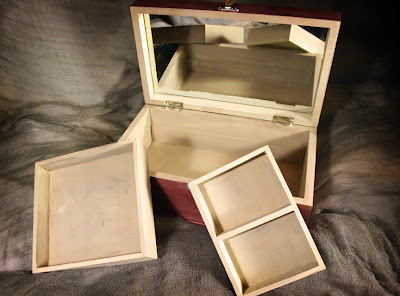 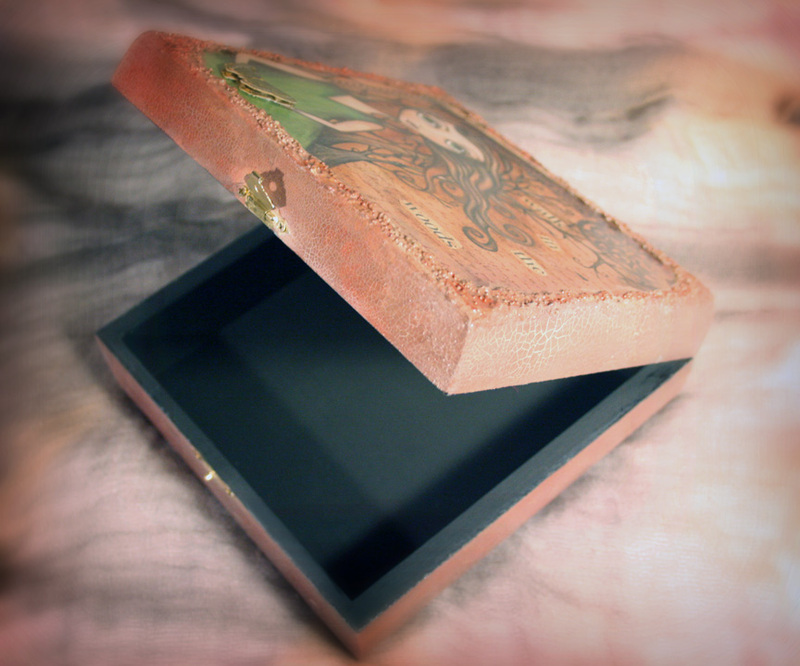 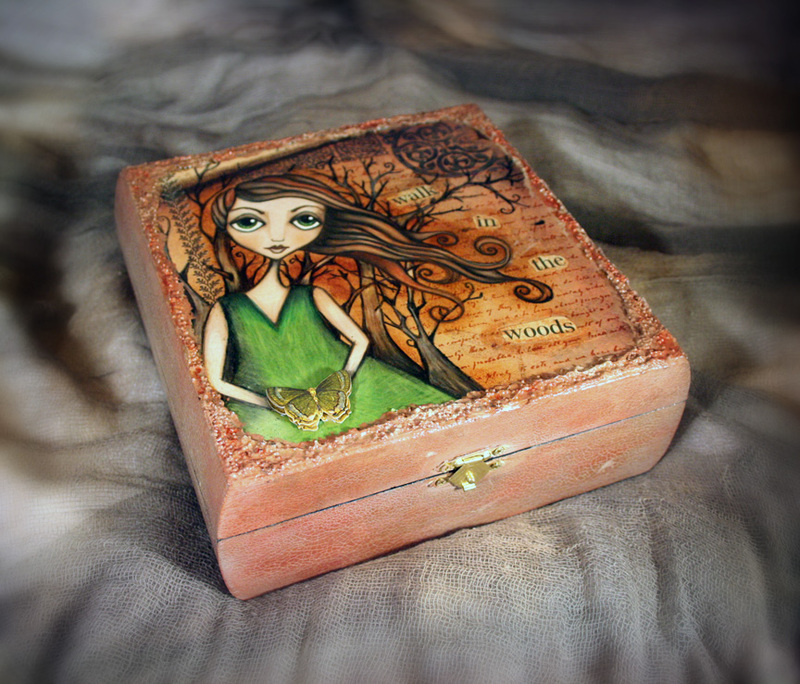 Here is the enchanting jewelry box I promised! 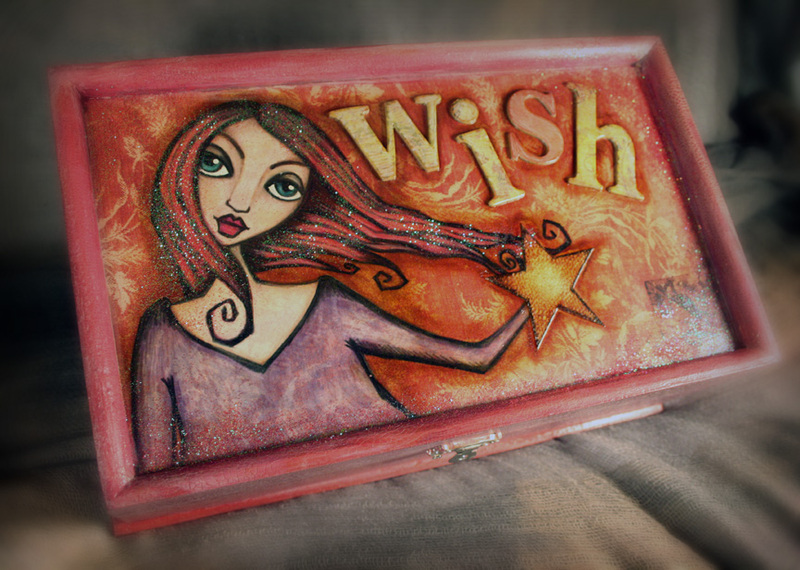 Entitled "Wish" this roomy jewelry box is perfect for all of your little treasures! 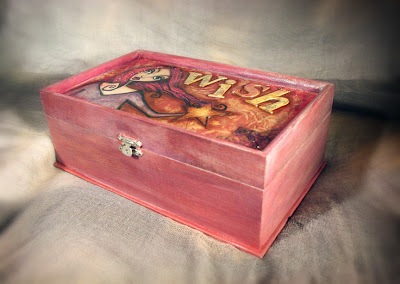 Painted is beautiful berry and copper colors and then given a crackled surface so that it has a fabulous aged look. 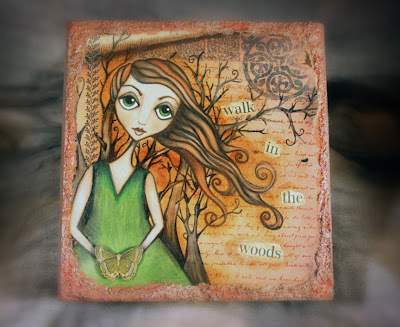 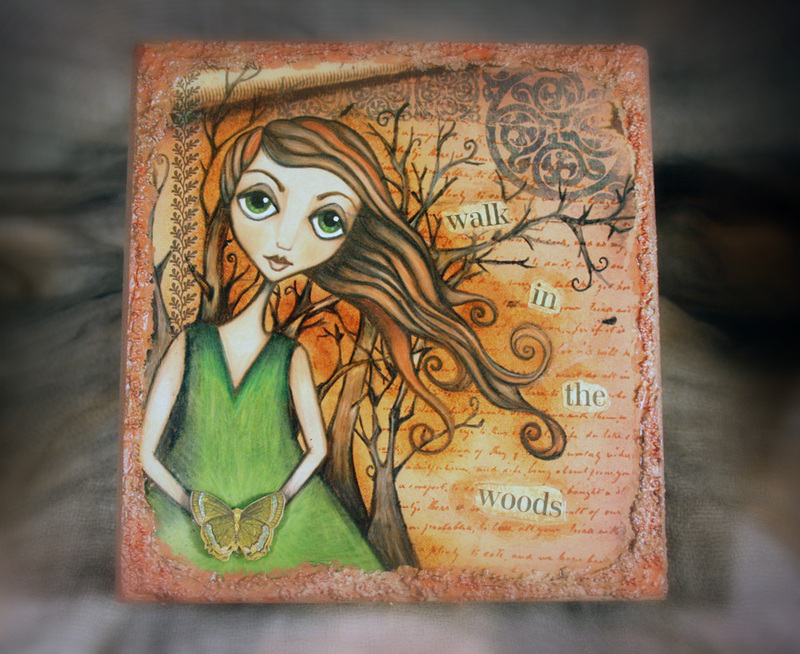 Here is another lovely wooden keepsake box.... entitled "Walk in the Woods" this autumn inspired box will make you want to unplug and venture out into the woods to be one with nature! Sized perfectly to hold your most precious little treasures. 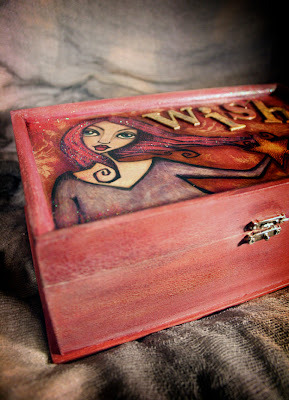 Your items will be stand out beautifully within the box which has been painted a rich black. 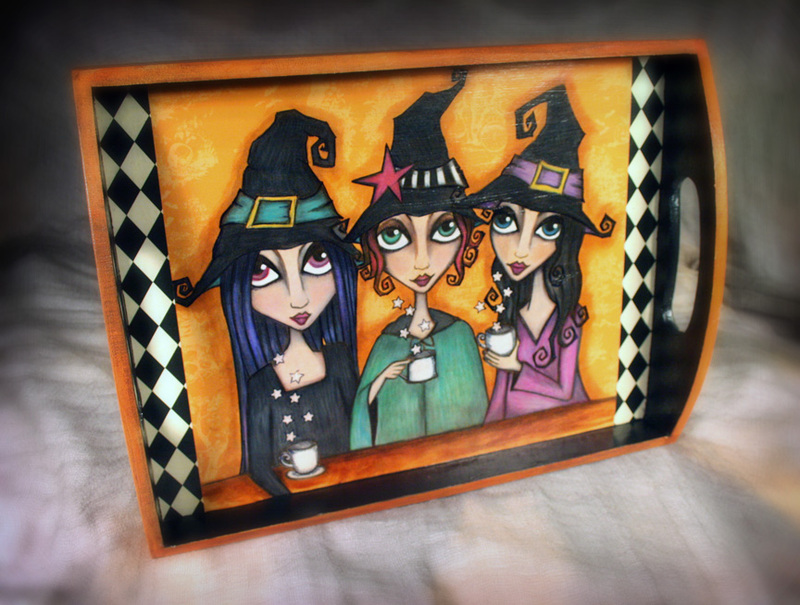 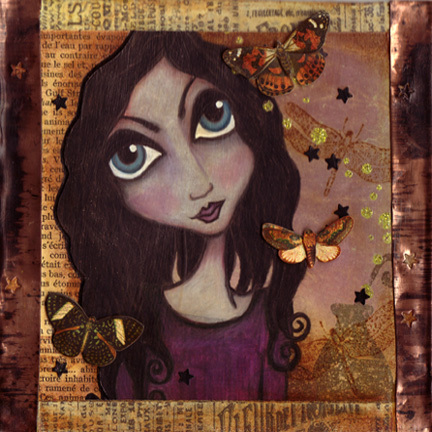 Also...I will be having a special sale on Vera and Antonia.....they are anxious to be adopted! Check out my shoppe to find out!